Ending the long testing, Apple released iOS 10.3 to the public on past Monday. So with that deliverance, Apple could any time announce the closing of older firmware signing making 10.3 the only option via iTunes. But when 10.3 is not certain getting jailbroken, what should you do for the well-being of jailbreak ahead? The post covers the complete help to downgrade 10.3 which will increase the possibility of iOS 10.2.1 Jailbreak. So read and catch all important facts for those who like keeping your device with Cydia Download. iOS 10.3 will probably be the final major iOS 10 release as Apple will preview iOS 11 in the coming June. So in that way, it is no wonder why Apple has included such a bulk of massive enhancements via 10.3 as a significant upgrade in security, features, performance and all sides. But should you upgrade 10.3? Time to time updates, limited downgrades do not matter to none-jailbreakers. But if you do value Cydia Download on your device, you have thought when upgrading the device which could make you no jailbreak for even years. As to the golden rule of jailbreak, stay to the lowest possible firmware as long as you can as that impacts the possibility of getting the future jailbreak. So in related to latest 10.3, we see a similar story which recommended downgrade 10.3 to 10.2.1 is better in getting the jailbreak. iOS 10.3 is a major update which is fully patched and hardly expose vulnerabilities to jailbreakers. So in that concern, we never know when it will be jailbroken and give Cydia opportunities to the fans. So rather than expecting iOS 10.3 jailbreak, we recommend you downgrade to 10.2.1, which comparatively light in the treatment of security and patches. If any developing team or volunteer in the plan of jailbreak above 10.2, iOS 10.2.1 could probably win more focus as 10.3 is a different challenge from the usual frame. So this is the complete guide to downgrade if you need to secure the chances/blobs of iOS 10.2.1 in concern of upcoming jailbreak. As we seen and confirmed by Todesco’s words, getting iOS 10.2.1 jailbreak is more probable than the chance remained with 10.3. 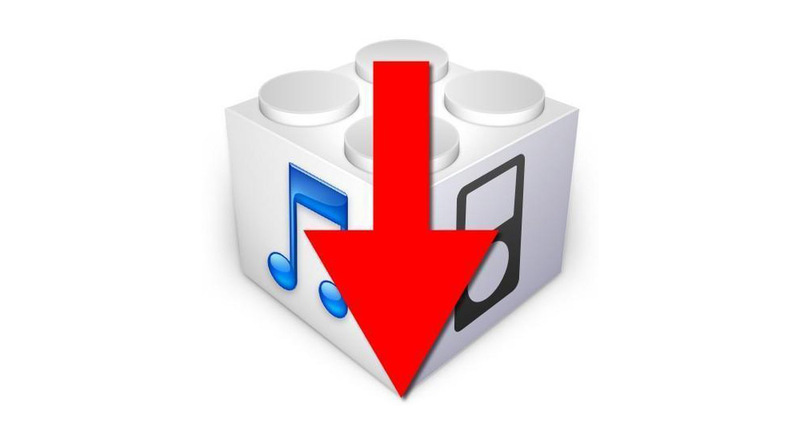 So save blobs for 10.2.1 and use this downgrade powers which will only be allowed for a few more days ahead. In case if you miss the chance, you will be stuck in 10.3 until it turns jailbreak possible. But we still have no idea when it is. So stay to the lowest possible firmware at this moment. Apple Company has quick to update their giant 10th firmware version. After release iOS 10 to the public on last September 2016, the company continuously update their firmware. As a result of it last Monday they have released the iOS 10.2.1 update to the public. Many iOS users are hope about this update and after 4 beta tests, it has released to the public. 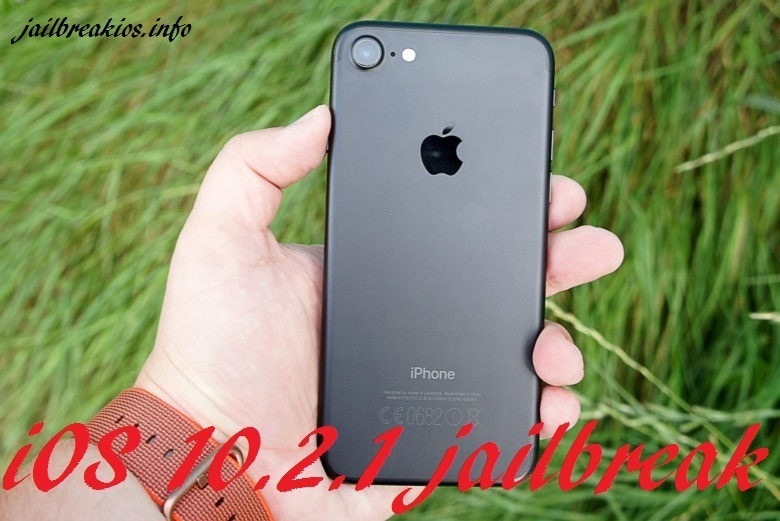 Within the release of the firmware, the jailbreak users are eager to use an iOS 10.2.1 jailbreak tool. Yes, this regularly happened. What features Apple offer to their users the jailbreak users are aware of a jailbreak tool after the each and every iOS update. What Can you gain from the iOS 10.2.1 update? Within the iOS 10.2 update, the Apple Company offer most of the advanced new features to their iDevice users. New TV app, more than 100 of new emojis, New wallpaper, New screen effects are some of them. And after 43 days of the release of iOS 10.2 again on January 23rd of 2017 Apple has released the iOS 10.2.1 to the public as the minor update for iOS 10.2. This minor update is released after four beta tests. When we consider about the update it has mainly consider about some bug fixes and also focusing more on the security enhancement of the firmware. The latest firmware is applicable for the 64 bit iOS 10 running devices. Now the users can upgrade their devices through OTA or via iTunes manually. and within the release of the firmware the developer recommend it to the all iDevice users to update. But the question is should you update your device to the latest version? Yes, we recommend that it is better o update your device to the current latest version if you are highly concern about the security content of your device, and you are one of the non-jailbreak users. So for the jailbreak users, the simple and short answer is “NO”. 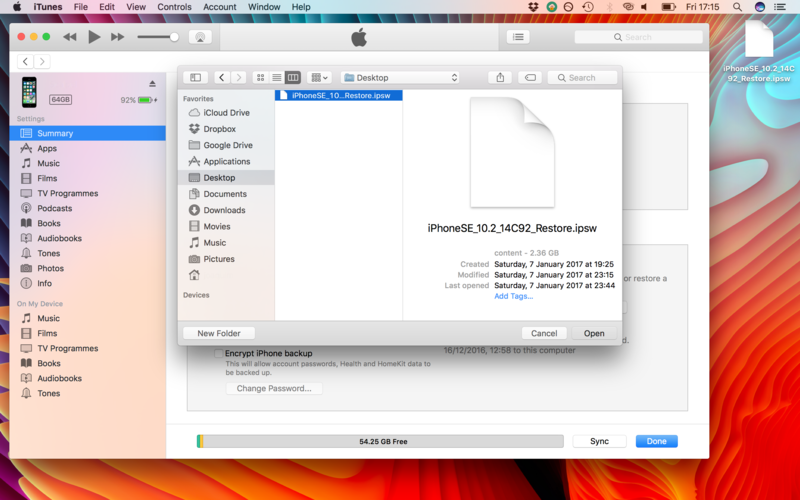 If you are looking to jailbreak your iDevice within an upcoming jailbreak tool, then it is better to stay with your present firmware version. Then you might gain the advantage of future jailbreak tool. If you mistakenly update your device to the current update it is better to downgrade it and stay. 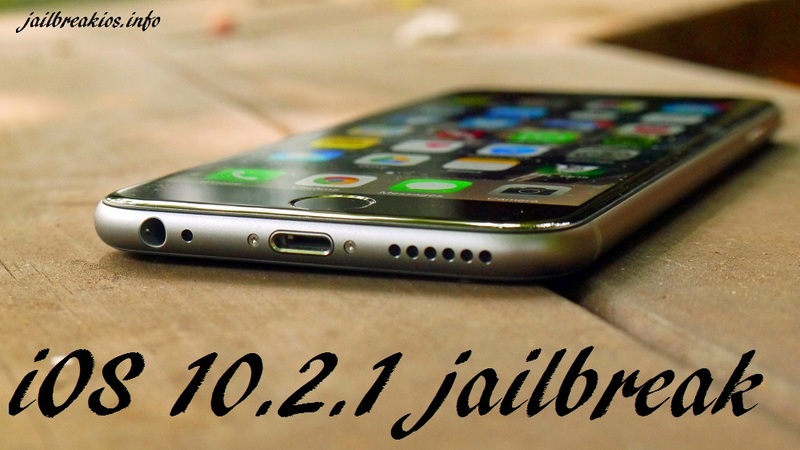 When will iOS 10.2.1 jailbreak will release? 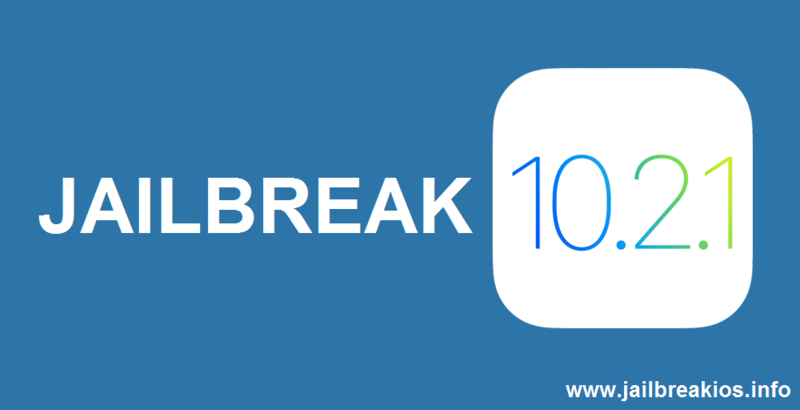 In the present, you know that the Italian Hacker Luca has released iOS 10.1.1 jailbreak tool to the public. But the tool is not stable yet. Still, it is in the development process. Not only that the tool has limited access. So all 64 bit iOS 10 running device users can’t use the tool. And developer recommends to the experts and developers to use the tool. And the others want to stay away and wait for final version. And now developer Focus on the development process. As a result of his development, Luca has mentioned that in future his Yalu tool will applicable with iOS 10.2 running devices too. But this time iPhone 7 series will not include. Luca hasn’t mentioned the reason. So, we can guess it happened due to the security content of the latest Apple product. Anyhow it is not available. And we can’t hope the Yalu tool to comply with iOS 10.2.1 jailbreak. So at this situation, many iOS jailbreak users are hoping that the Chinese hacking group Pangu will come out with a iOS 10.2.1. But we haven’t any official note from the both hackers about their works on iOS 10.2.1 jailbreak. So without any details, we can’t expect a release date o iOS 10.2.1. But we can hope Both Pangu team and the Luca was the concern on iOS 10.2. jailbreak. So we can hope a tool soon. So let we see who will win the race and release the tool to the public.